Welcome to Steffey and Findlay, your local brick, coal, fuel oil, and building supply store. We have been in business for over 143 years. years and our sales staff has over 150 combined years of experience. Are you ready for the HBAWC 2019 Home Show. 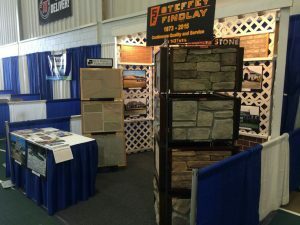 Come see our booth March 9th and 10th at the HBAWC 2019 Home Show in Hagerstown Community College’s ARCC. Fall is here, do you need heating oil? Overnight lows in the 30’s and 40’s, time to be firing up your oil furnace. Call us to fill your tanks. We also offer budget plans, credit accounts, and service contracts. We are again experiencing multiple days of rain. For the unfortunate ones to have rain related issues don’t forget that we have Through the Roof sealant for leaky roofs, sand bags for water blockage/direction, and products to waterproof brick exteriors and block foundations. Call us today or stop by and see us in person. 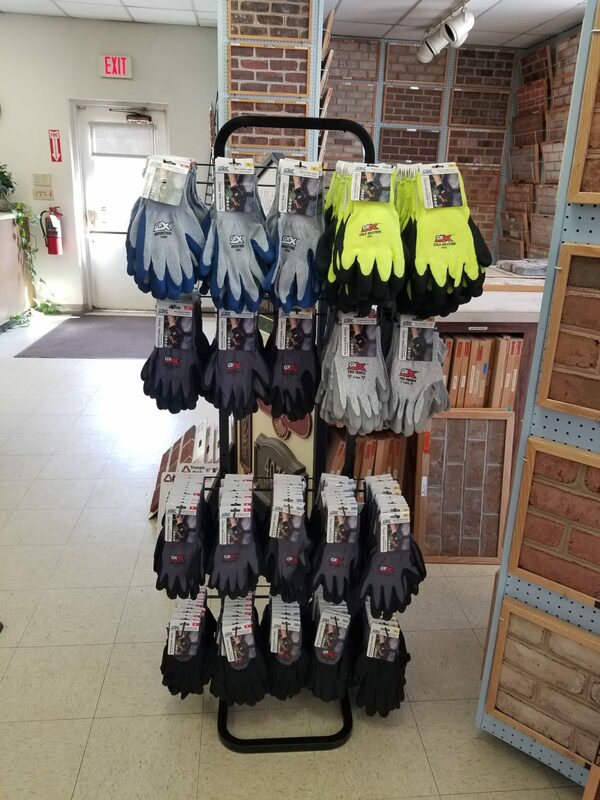 Next time you are in be sure to check out our new line of GRX blue dipped and nitrile palmed gloves. We will be open normal hours on Saturday, September 1st, 7 am – 12 pm. Closed on Monday September 3rd for Labor Day. Open normal hours on Tuesday September 4th, 7 am – 5 pm. Ready for Winter Storm Liam? Come see us before the storm for shovels, ice scrapers, and calcium chloride (ice melt). This morning’s temperature was 36°, how full is your heating oil tank? Call us today to check our price and setup a delivery. Call us today to schedule your Oil Furnance cleaning and service before winter is here. Come out to the Hagerstown Community College’s Athletic Recreation Community Center (ARCC) on March 18th and 19th for the HBAWC 32nd annual Home Show. 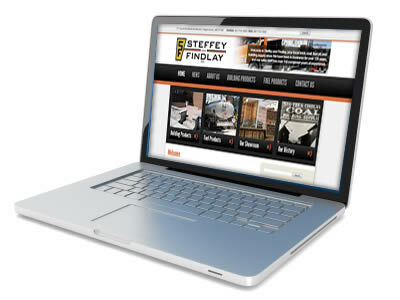 Steffey and Findlay, Inc. launches new website. Steffey and Findlay is pleased to announce the launch of our new website, www.steffeyfindlay.com. The new site features product galleries and information about our building and fuel products as well as the rich history of the Steffey and Findlay company. While you are here please take a moment to subscribe to our mailing list and follow us on Facebook or Twitter. For more information about Steffey and Findlay, our products and services please call us at 301-733-1600.